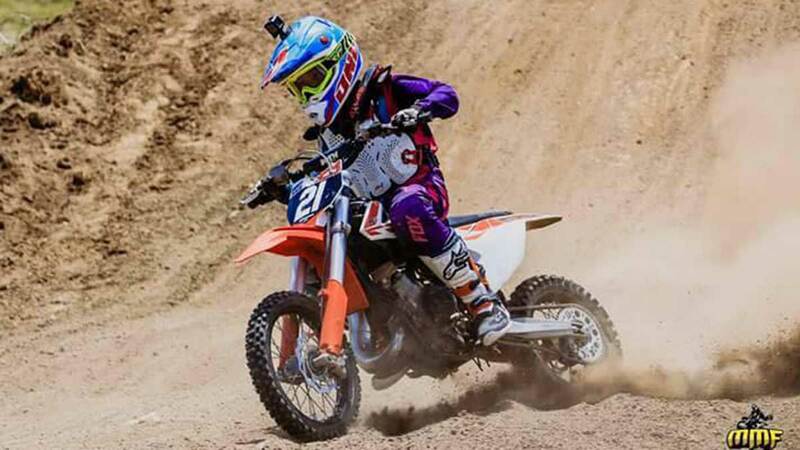 It's that time of the year again! 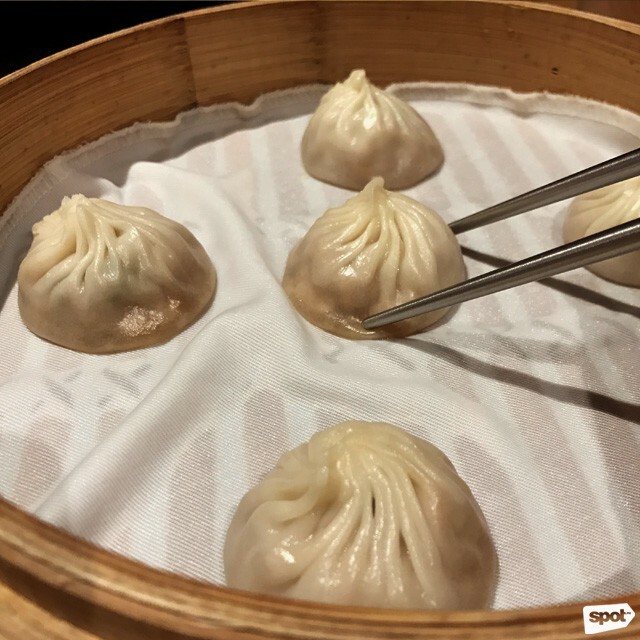 Din Tai Fung is bringing back Xiao Long Bao Day and this time, they're placing the spotlight on another favorite, the Pork Xiao Long Bao, which you can get for only P1 on November 22, Tuesday. All you have to do is order a basket of five of any xiao long bao variant and get a basket of Pork Xiao Long Bao for free. But there's a reason the plump soup dumplings are a crowd favorite. 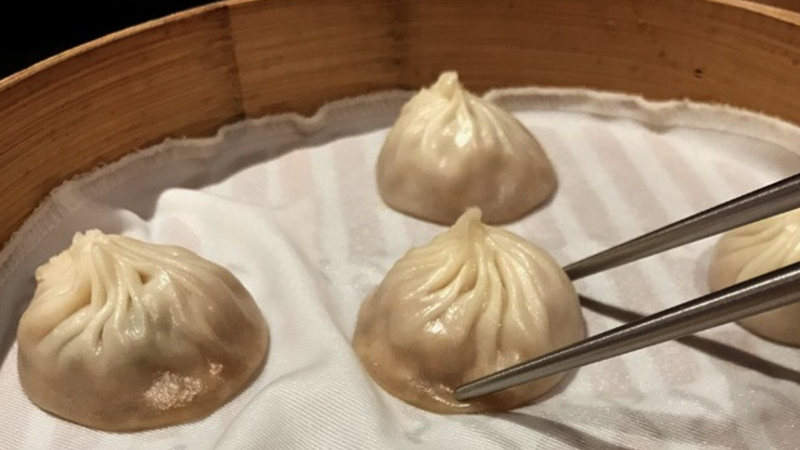 For one, it ranked number one on SPOT's Top 10 Xiao Long Bao list for its delectable but sturdy wrap, which holds a clean yet flavorful pork broth.